This was fun to make as I got to put a load of random bits together. 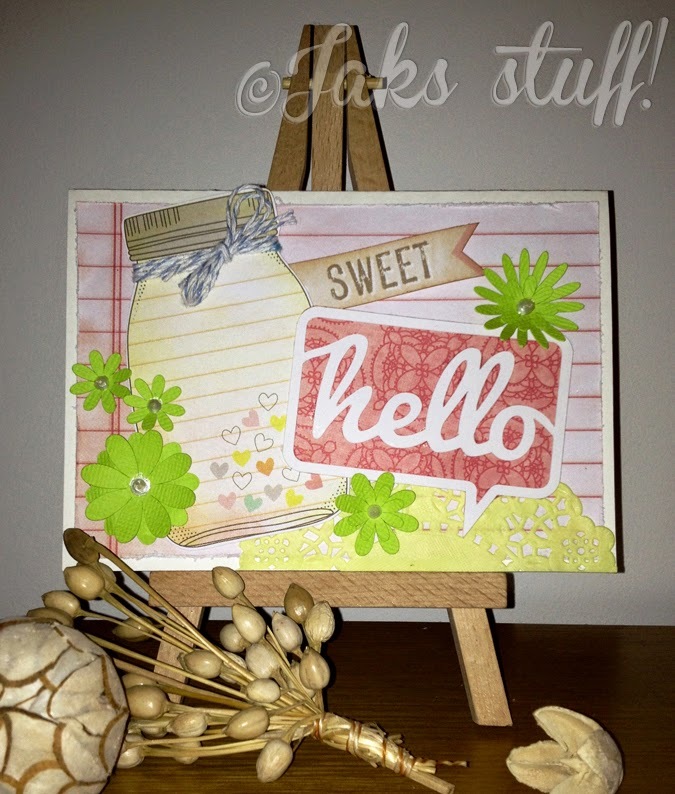 Cardstock by American Crafts Neapolitan stack! This has been a power post! Lol! Normal transmission shall be resumed shortly!! !